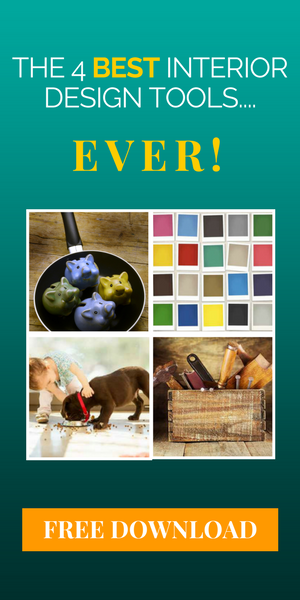 How the Color of Your Home Enhances Your Success! Do you relax…take a deep breath…maybe sigh with relief? Or are you ‘still on the job’? The right colors in your home affect your outlook. They enhance positive feelings…or prolong agitation. You may not even realize how they work for you – until you take that moment to evaluate your mood after you walk in the door. There are no studies linking work success with color, yet experts agree that outlook during off-work hours impacts job performance. Most of my clients know what they want. They have favorite colors. They cut out pictures of rooms that attract them. Yet, when they try to put it together, it just doesn’t come out the way they want, and it leaves them feeling frustrated. With a consultation, we put colors together that fulfill their vision. Look around your home. Does it flow from room to room? Do individual rooms look good, but something’s still missing? If it’s not right, it may only need a minor change to create harmony. During the consultation, I determine where the dis-connect is – and how to fix it. It may be something as basic as lighting fixtures, furniture color, or simple accents (like a pillow on the sofa). I can’t guarantee I’ll make you more successful at work, but I do make people more comfortable in their homes. Just give me a call at 480-695-1360. Transitioning your home may be simpler than you think, and who knows what else it can do! Tonight, when you go home after work, stop for a moment. Look around. Think about how you feel. If you’re relaxed, that’s great. If not…let’s talk.